If the internet wasn’t such a prominent feature in our lives, I doubt I would have gone down the rabbit-hole. But, as it is, I go down the rabbit-hole far more than I’d like to (thanks Quora!). And one of my topics of interest is MBTI. I am super keen on psychology, identifying trends in personality and taking a deeper look into the human nature. 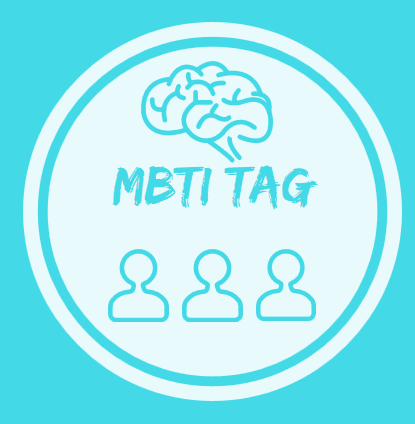 MBTI allows me to learn about people, so I thought if Instagram can do a tag, why not WordPress? Credit majorly due to @mbti_characters who created this tag, but I have tweaked it a bit. I really do not mind looking like a fool in the pursuit of the adventure of being alive. I feel like I’m a reserved ambivert. I enjoy exchanging ideas & advocating causes but not so much talking about my feels, ya feel? Sometimes I doubt both my extroversion & introversion, that’s how I know I’m an ambi. Fictional Characters & Celebrities That Share My Type & Which Ones Do I Relate To? Drew Barrymore, yes. If you watch her interviews, she keeps bouncing from one topic to another & going on tangents & I definitely relate to that. Peeta Mellark, for sure. Like me he is a calmer ENFP, but on the other hand, when I feel passionately about something I go full Piper Chapman with rallying speeches & surprise myself by how persuasive I can be. I definitely share Michael Scott’s goofy nature, leaping before looking, often saying whatever comes to mind, out there ideas & sensitiveness. I wish 16 personalities would add V from BTS because he is so much like me down to the micro facial expressions. As you can see, my stack is Ne-Fi-Te-Si & would you take a look at that introverted sensing, why is it so terrible? I am amazing at organising events, but that may be more down to extroverted thinking. It’s nice to know that I’m an ENFP in both though. Socionics is very different to MBTI hence the very different result! An INFP in Socionics is an INFJ, the introverts will have the last letter reversed: P to J & J to P. There are 4 different quadra categories in Socionics: Beta (merry, aristocratic & decisive), Alpha (judicious, merry & democratic), Gamma (decisive, serious & democratic), & Delta (judicious, serious & aristocratic). As you can see, I am Beta Quadra ENFJ-Fe in Socionics. ENFP is 99% as likely though! Socionics ENFJ-Fe and Cognitive Functions ENFP. The only thing that is certain is that I am one idealistic NF. But the description in the picture below is very me. My mum – could not be more Fe if she tried. Most South Asian mums are very concerned with social standing with their “what will people say?” She’s the old-fashioned ESFJ mum. Sister – Definitely an ESxJ. I can’t decide between Fe or Te because she is very direct & no nonsense, but she also is considerate of other people’s feelings except for mine when it comes to my food. She’s a lot like Monica from Friends. Brother – ESTP. Could not be more ESTP if he tried. I think I might just be the only intuitive in my entire family, tbh. ESxJ. I was considering ISFJ/ISTJ, but he is far too optimistic & outgoing to be an introvert, loves routine & stable environments, so there must be tertiary Ne & aux Si at play there. He is good at encouraging people, but he also doles out tough love… & he’s the most terrible person at making logical connections (inferior Ti). Okay, so ESFJ. I tend to make friends with SJ’s and INTx’s. ENTJ. They’re efficient & some of them are awesome, I mean check out Annalise Keating from How to Get Away with Murder. The real-life one’s just need to ensure that they work on bringing out the best in everyone. Efficiency is good, teamwork is better. ESFJ & ESTJ. They’re outgoing, sensible, together & kind. 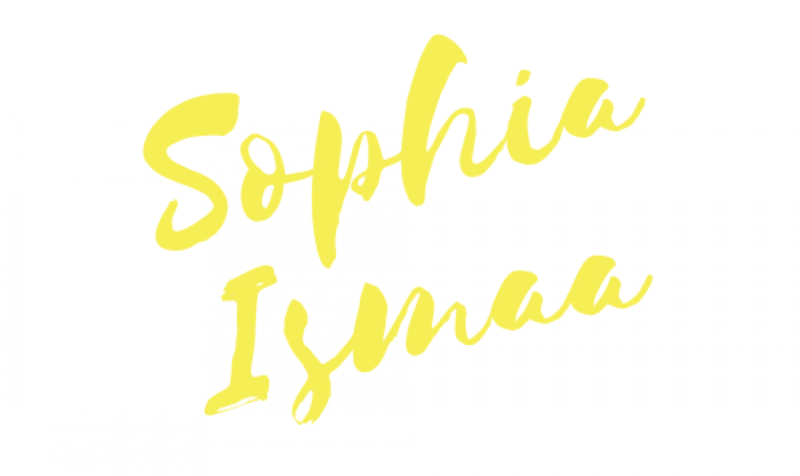 Sansa Stark is an ESFJ, so you see? Probably an xSxJ. That’s what I tend to do, lol. 7w8. Enneagram type 7 – the Enthusiast: pleasure seekers & planners, in search of distraction. Type 8 – the Challenger: taking charge, because they don’t want to be controlled. For 7w8, think Scarlett O’Hara, Sirius Black and generally just riling people up, lol. Mostly spot on… I am a multi-tasker who enjoys adventure, terrible focus, hate to be controlled & I always know when I’m being manipulated… & I will protest. But I can resist some temptations. No pressure to do the tag as it is a long one. If anybody else would love to do it, go ahead and do it, just make sure to follow the rules and tag me so I can see your answers! What’s your MBTI (16 personalities or cognitive functions)/Socionics/Enneagram type? Which fictional characters share your type? What is your best friends type? What are your thoughts on the accuracy of personality tests? Let me know in the comments! LOOOOOOOOL. 😂 Yeah, I remember searching MBTI as a tag on insta and it was mostly INFJ’s, INFJ’s everywhere… very rare indeed. But, I’ll say this, INFJ’s are sweethearts and us ENFP’s adore these precious pumpkins. That’s quite a surprise that you’re an INFJ! Thanks for the tag! Looks fun. Omg this is amazing!! *whispers* This is going to be fun haha. When I took the test it said that I was a debater and compared my Scores to Adam Savage. Which is funny because my best friends personality is similar to Jamie Hyneman. But a lot of it is situational. I seem to react to some circumstances more conservative than I think Adam Savage would. Some people’s MBTI type can completely change when they do the cognitive functions test. Either way, we are one letter difference away, ENTP & ENFP, lol. I think it probably changes from experience as well. I was considered pretty naive at one point. But as a fraud analyst I have to question everything from different angles to do my job. Sure, I think when I was younger I was more of an ENTP but as I grow older I’ve become more of an ENFP, but I can still use my Fe (think persuasive powers and keeping the peace – of an ENTP) when I need to. Both cognitive functions and 16 personalities test for a persons MBTI type, but cognitive functions looks deeper into how each persons mind processes. ENxP’s are more imaginative, process information and look at patterns but tend to reject tradition. ENxP’s are more unconventional, but very optimistic! Whereas an INTP & INFP are more likely to respect some valued traditions because they possess Si (introverted sensing).